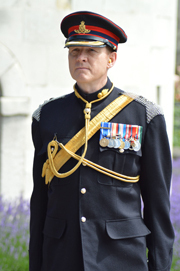 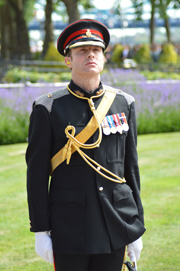 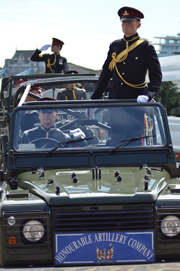 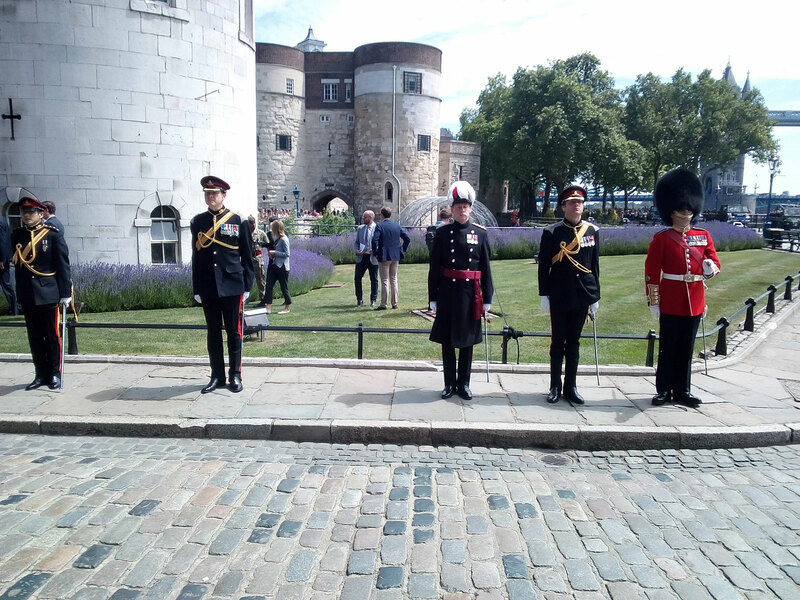 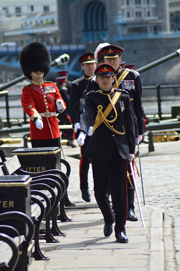 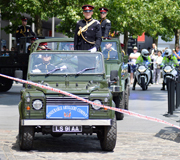 Photographs, by Mark Leishman, of the Honourable Artillery Company firing a 62 Gun Salute at the Tower of London to mark the Duke of Edinburgh's 97 birthday. 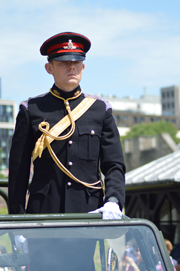 The Gun Salute was fired the day after The Duke's birthday as Gun Salutes are not fired on a Sunday. 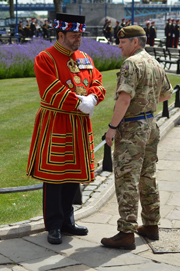 You will find more pictures from Mark on our website and social media pages and you can follow him on Facebook. 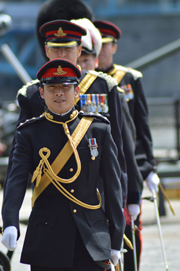 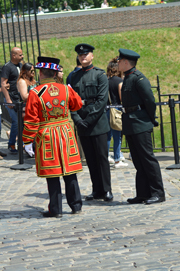 Want to show your Changing The Guard Photos? 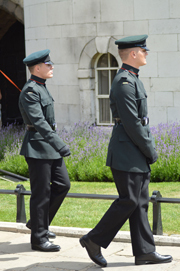 Photos reflect the pomp, ceremony and uniquely British flavour of Changing the Guard and ceremonial military events better than words ever can. 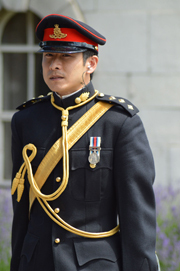 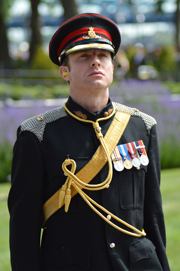 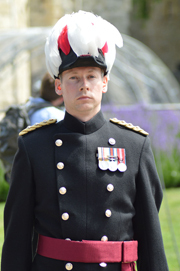 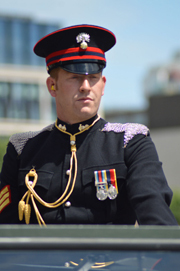 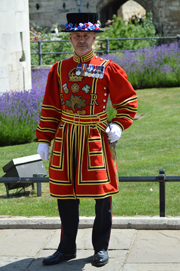 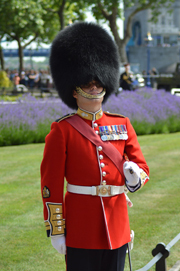 So, beginner or professional photographer, we want to share your Changing the Guard photos with our website visitors to help portray why Changing the Guard remains one of London's most popular attractions. 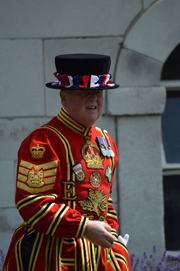 To feature your photos send us a link to where we can find them, be it Dropbox, Flickr, Facebook, your Blog or website, and we will do the rest. 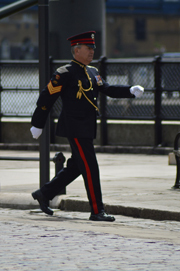 We attribute published, changing the guard, pictures to the photographer, and provide links, when required, to your website or blog. 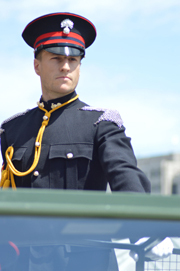 Photos submitted for publication, to Changing-Guard.com, must be your own work or you have permission from the photographer to use them.